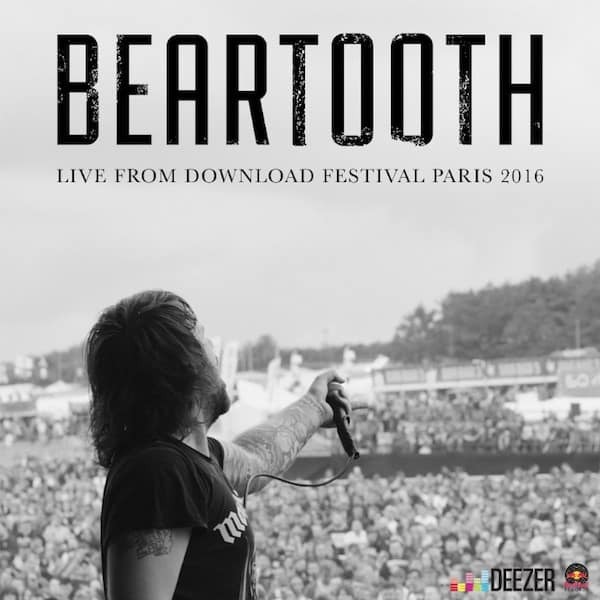 Beartooth has released their first live album recorded at Download Festival Paris 2016 exclusively through streaming service, Deezer. 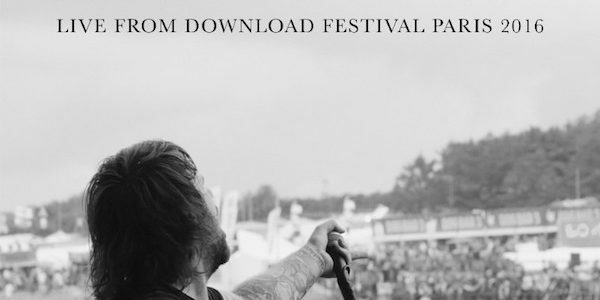 Beartooth are set to embark on their European & UK headline tour, beginning in Belgium on 16th November, which sees the band play sold out European shows in Cologne, Berlin and Leipzig with the rest of the tour set to follow suit. Following the final EU date in Paris on 7th December, the five piece head to London’s Shepherds Bush Empire to begin their nine-date UK trek. Trash Boat and Vanna will support on both legs.